Lets assume that we need to to modify the ClusterName field value from “mhv1” to “mhv2”. # Next Create an xmldocument object and construct a batch element and its attributes. # Specify methods for the batch post using caml. Here im deleting the row which has an ID of 16683 which we previously modified. 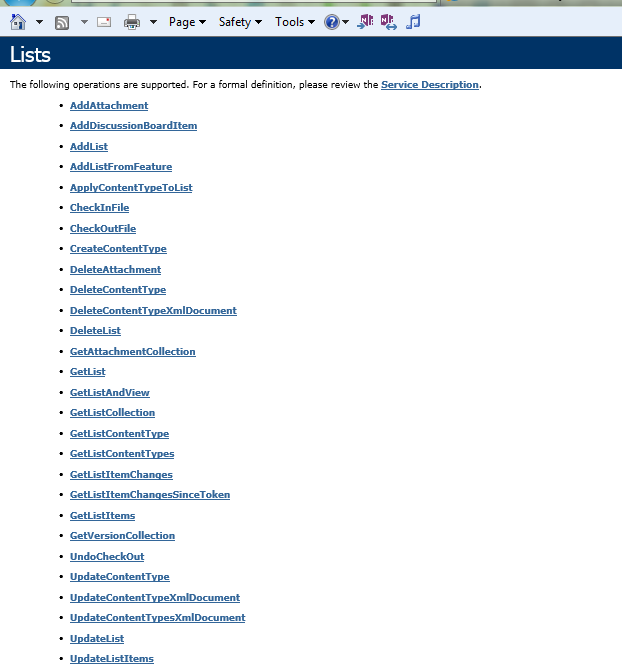 I hope you learned something good from this post “Manipulating SharePoint Lists with PowerShell” 🙂 Thanks! This will return default number of rows (100) and not all rows. How to return all rows? There is great alternate and short method to open any blocked site very easily in just one click and you can open any site very easily.